Like what you see? Sign up via your email address. We won't share your email or bombard it! 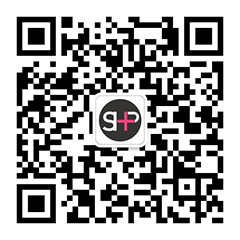 SHP+ is the leading bilingual advertising magazine in China. We’ll keep you updated on the latest news, insights and outstanding work being made across the country. Please feel free to share your work with us, or just drop us a line to say hello. SHP+ targets people from ad agencies, production, post-production and freelance filmmaking. 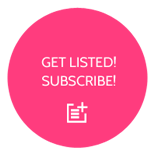 We are designed to promote you and your company to the advertising filmmaking community in China.